Portuguese Heritage Publications is pleased to introduce the new member of its Project Evaluation Committee: Daniel Correia Mello was born in Chino, in 1983 and currently resides in Chowchilla, California. Daniel is married to Sarah Mello and together they have a 16 month old son, Adrian. Daniel graduated from CSU Fresno with a BA in English and an MA in linguistics. He has been an English teacher at Kerman high school for the past three years. Daniel’s involvement in the Portuguese community started at a young age in Chino and continues today in Chowchilla, where he serves on the local Festa committee – Chowcilla SFA. Additionally, Daniel is an active member of the Young Portuguese Americans – YPA movement and serves on the 2015 LAEF – Tulare planning committee. Daniel enjoys reading and traveling with his family, having visited Spain and continental Portugal this past summer. We welcome Daniel Correia Mello to PHPC’s Project Evaluation Committee, wishing him much success and enjoyment in his new role. 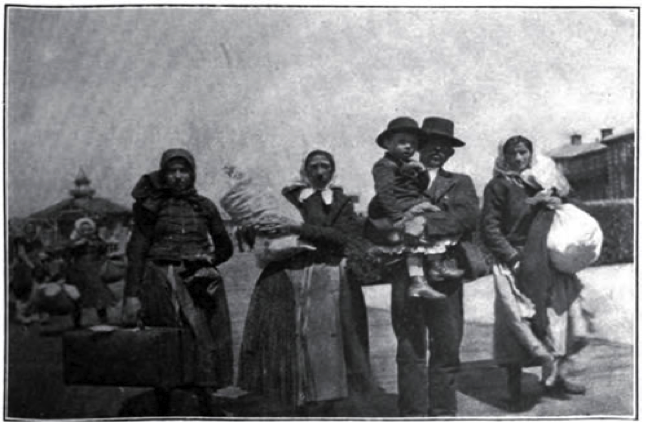 Portuguese Heritage Publications is a community non-profit publisher created to research, preserve and disseminate for educational purposes, vanishing memories and current relevant events about the Portuguese presence in California. To get an idea of the importance of Portuguese and Azorean whalers, Don Warrin’s So Ends this Day is one of the best written sources for Portuguese-American whaling to date. Nathaniel Philbrick, author of In the Heart of the Sea: the Tragedy of the Whaleship Essex, commenting on Warrin’s book: “For far too long the Portuguese contribution to American whaling has been relegated to the sidelines of history this meticulously researched and well-written study puts the emphasis where rightly belongs.” Many thanks to the Museum for featuring our book!